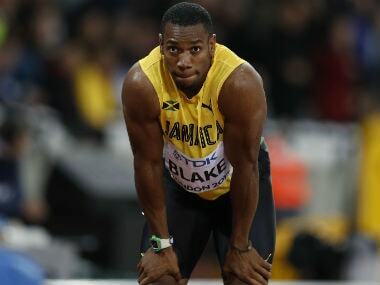 Jamaica’s former world champion Yohan Blake sailed into the final of the 100 metres at the Commonwealth Games on Sunday, living up to his top billing on the opening day of the athletics at the Gold Coast. 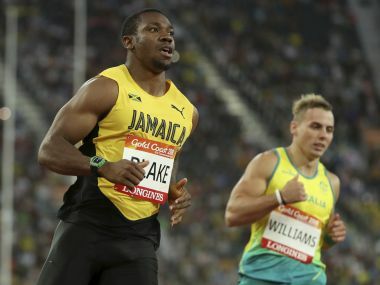 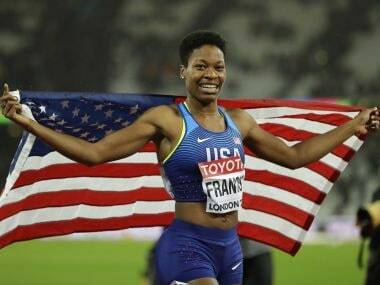 World athletics chief Sebastian Coe blasted the "obsession" with Usain Bolt as Yohan Blake kick-started track and field's new era without the Jamaican sprint king at the Commonwealth Games on Sunday. 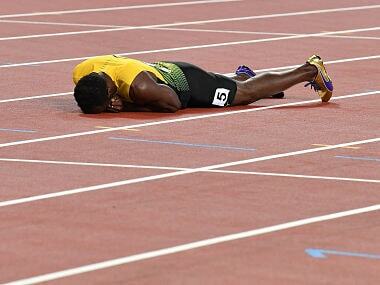 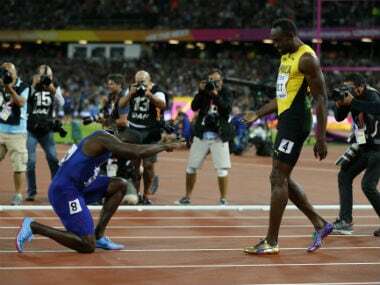 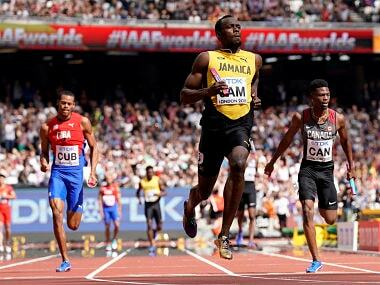 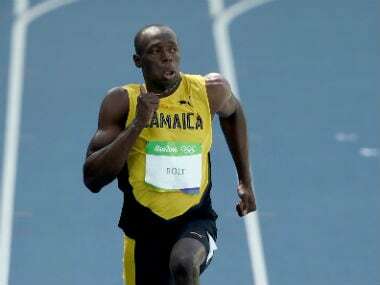 Usain Bolt has left his legacy for us to carry on and that's what we want to do," said Blake of his fellow Jamaican. 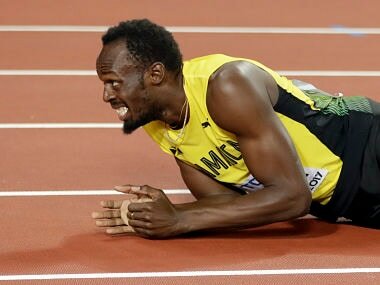 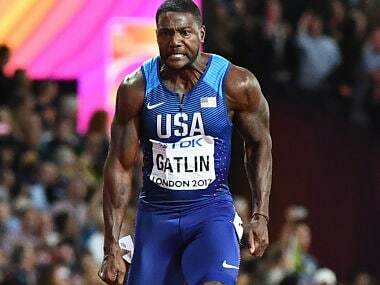 A combination of Usain Bolt’s slow start and American Justin Gatlin’s late surge, Bolt's wish to finish his farewell 100m race on a high was in tatters.